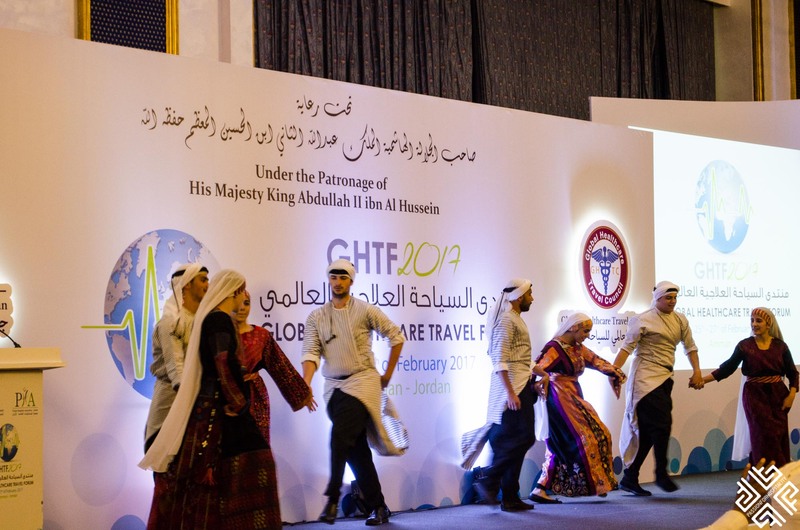 The Global Healthcare Travel Forum was held at the Le Royal Hotel Amman, Jordan from the 25th – 27th of February 2017. 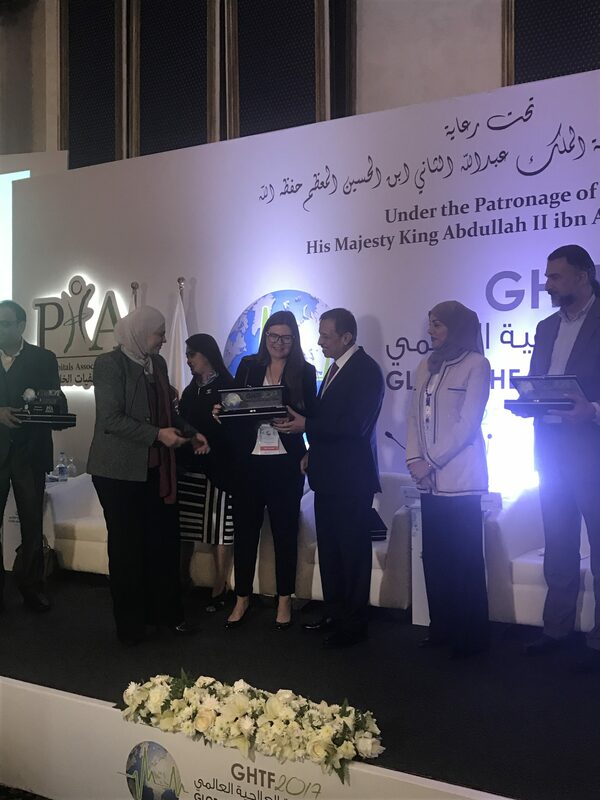 The two-day conference was organized by the by Private Hospitals Association Jordan (PHA) and the Global Healthcare Travel Council (GHTC) under the royal patronage of HM King Abdulla II Bin Al-Hussien. 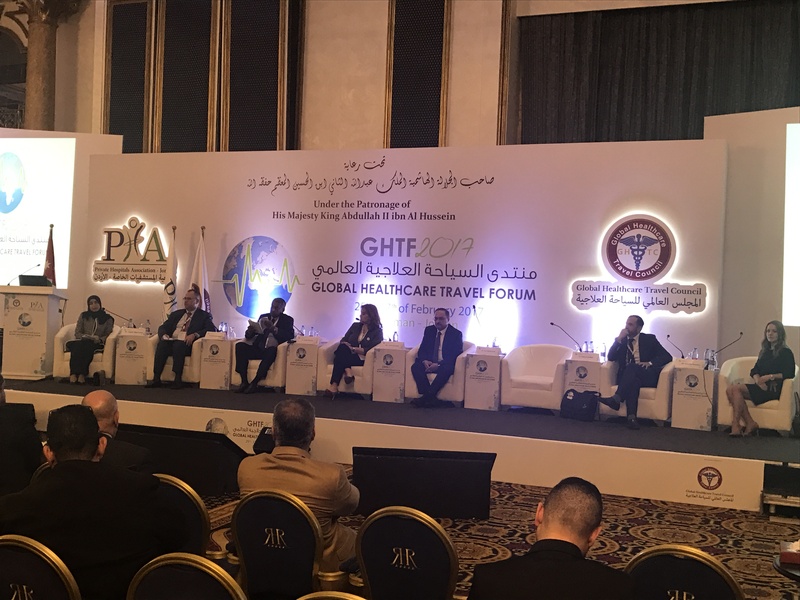 The Forum carrying the theme “Globalization of Healthcare” was chaired by Dr. Fawzi Al-Hammouri, chairman of the Private Hospitals Association and President of the GHTC. 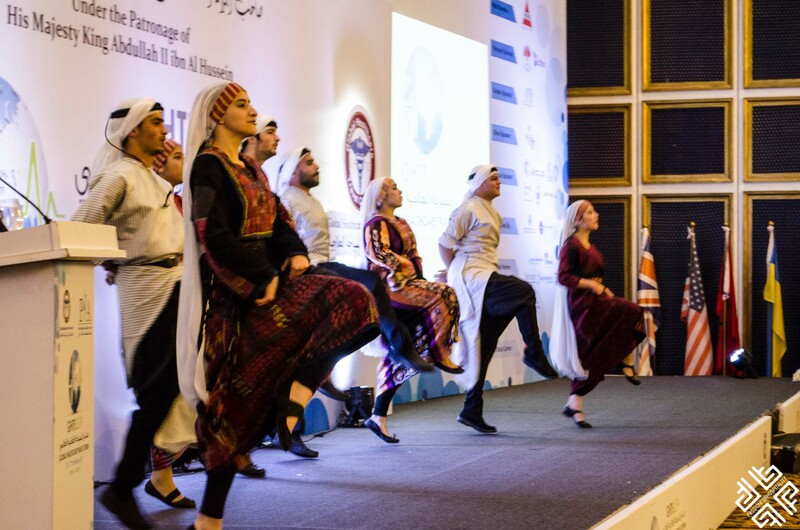 The event brought together over 500 professionals from 38 countries representing global decision makers of health authorities and key players in the health tourism industry. 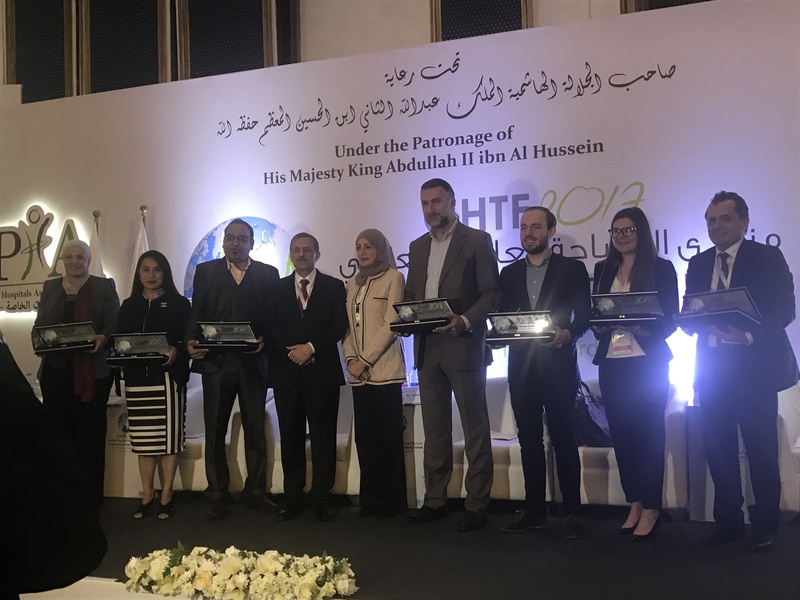 Medical Tourism stakeholders from all over the world attended this international forum in Amman to discuss the prospects and the future of the health tourism industry, and to unite their efforts to further develop this industry. Key speakers from around the world were invited to address relevant topics and to share examples of the best practices around the globe. 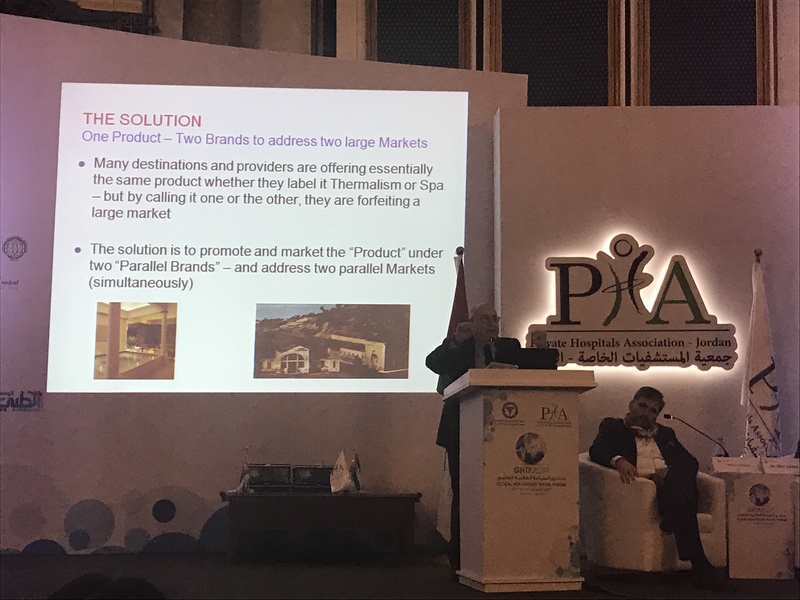 Some of the topics covered were: Global Medical Tourism Destinations; Legislations, Regulations & Accreditation; Buyers and Patients Perspective; Excellence in Medical Care& Medical Tourism Education & Research; Medical Tourism Marketing & Branding and Expanding the Scope of Healthcare Travel (Ht8). 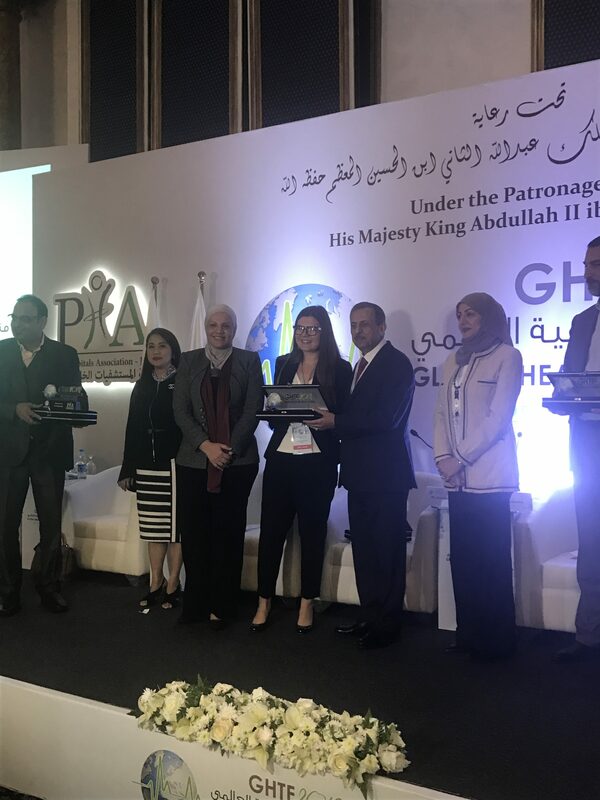 Among the distinguished speakers were HRH Princess Ghida Tallal who in her opening speech presented Jordan’s excellence in cancer treatment on a regional level, HRH Princess Dina Mired, both Jordan’s Ministers of Health and Tourism and Antiquities, Secretary General of the Arab Hospital Federation and Hikma Pharmaceuticals Corporate VP. During the forum several agreements were signed between a number of medical institutions and service providers. It was a great honour to be invited as a speaker at the Global Healthcare Travel Forum where I participated in the Medical Tourism Marketing & Branding session together with 5 other keynote speakers: Dr. Prem Jagyasi, MD & CEO – Dr Prem and Associates, India; Ms Joyce Socao-Alumno, President & Country Manager of Philippines in Aster DM Healthcare Group, Philippines; Mr Walid Tahabsem, President and CEO of Integrated Technology Group, Jordan; Mr Pawel Cebula, COO and co-Founder of MEDIGO, Germany and Prof. Tayfun Aybek, Map2heal. Turkey. 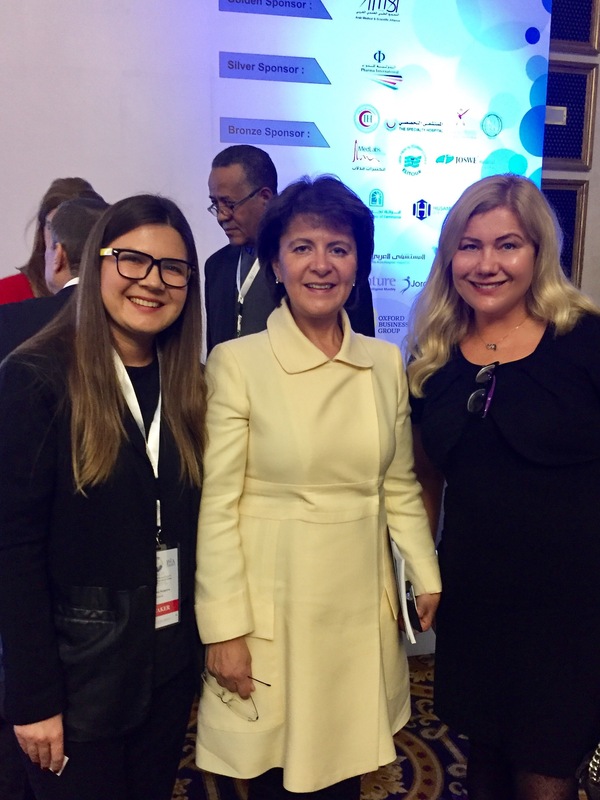 The session was chaired by Ms Laila Al Jassmi, Founder and CEO of Health Beyond Borders and Ms Nisreen Qatamish, Director General of King Hussein Cancer Foundation. 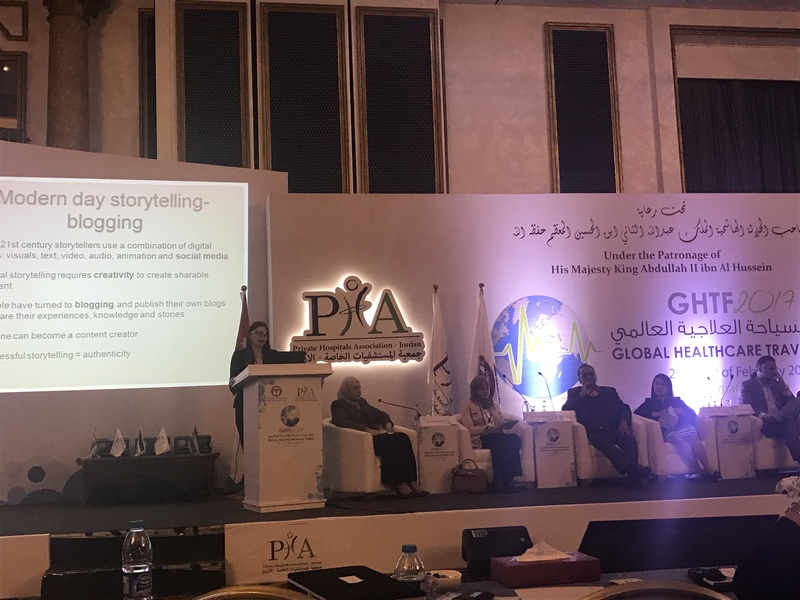 I had addressed the audience on the role of “Storytelling” in promoting and marketing Medical Tourism to the Consumer. 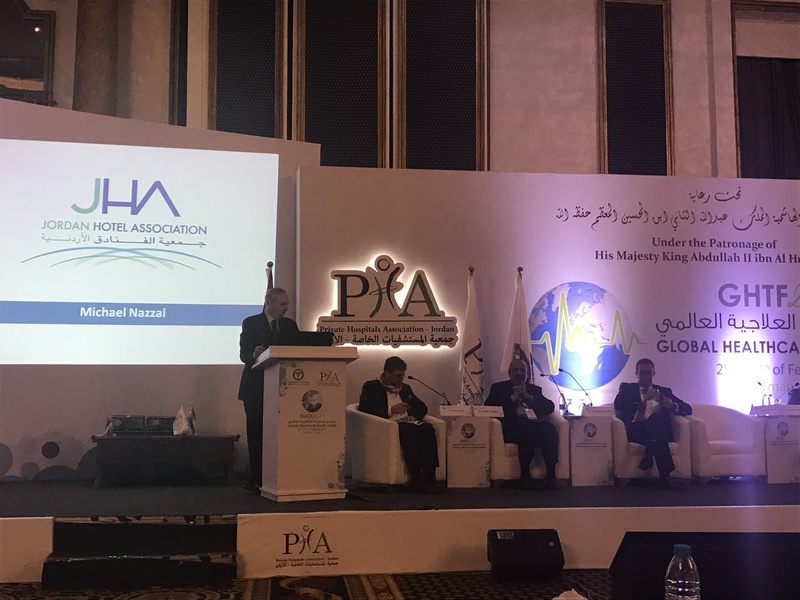 In October 2016 I had the opportunity to present at the 2nd Dubai Health Regulation & Medical Tourism Conference and 11th World Health Tourism Congress which you can read about here: Dubai Health Regulation and Medical Tourism Conference. 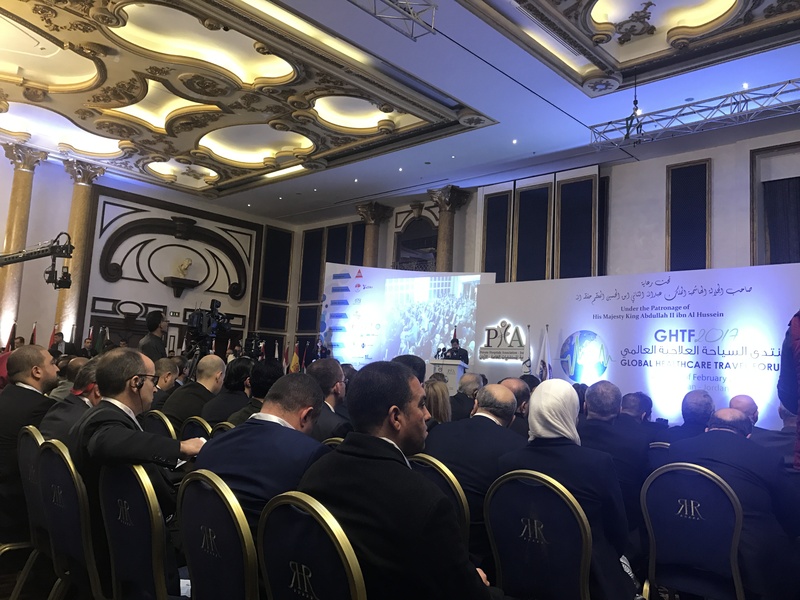 Greek Medical Tourism Council ELITOUR also participate at the first “Global Healthcare Travel Forum” in Amman, Jordan. The event was co-chaired by Dr Constantine Constantinides, Director of HealthCare cybernetics, member of the Scientific Committee. 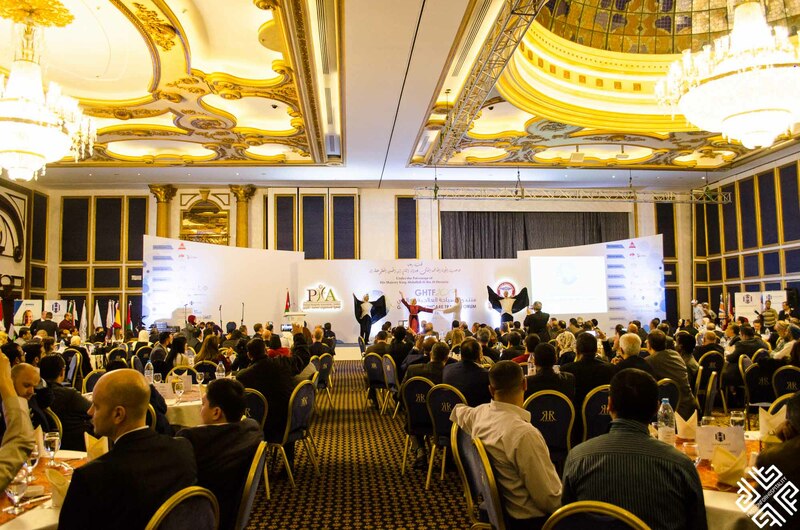 Jordan holds a leading position as a premier medical tourism destination which is preferred by many Arab and foreign patients due to its high caliber of healthcare providers and facilities, in addition to its social and political stability. Since the 1970s Jordan became a popular medical destination after the first open heart surgery was performed at the Royal Medical Services in 1970, helping Jordan secure its position as a sanctuary for medical tourism in the region. Investments in the medical sector amounted USD 3 billion. The number of hospitals reached 104, with more than 13 thousand beds. 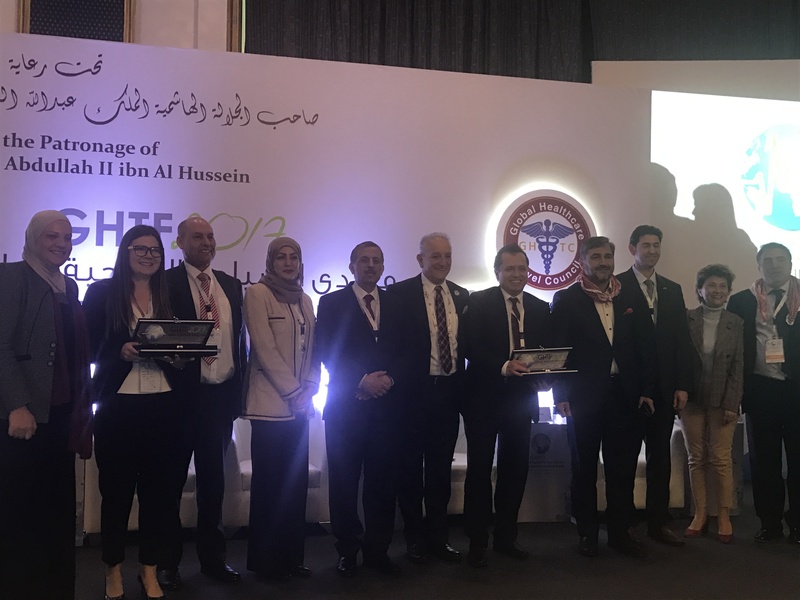 Congratulations to Dr. Fawzi Al-Hammouri, chairman of the Private Hospitals Association and President of the GHTC and all the team members for making the conference a great success.